All of my books are available in print and e-Book formats on Amazon.com. There are also many audio versions now available from Tantor and Audible for my books. Please visit my author page at Amazon or use the detailed links below for each book. The tale of a girl and a Dragon, and a love that changed their world. Available in multiple formats including narration by Erin Bennett. 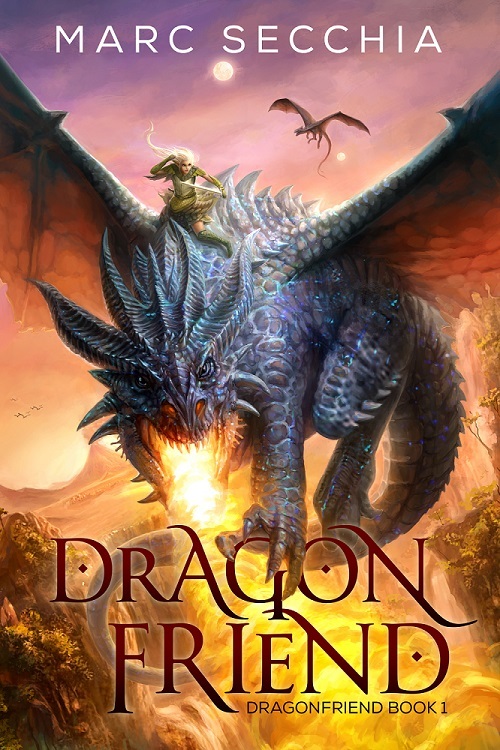 Dragons, stunning aerial battles and romance in a world above the clouds. 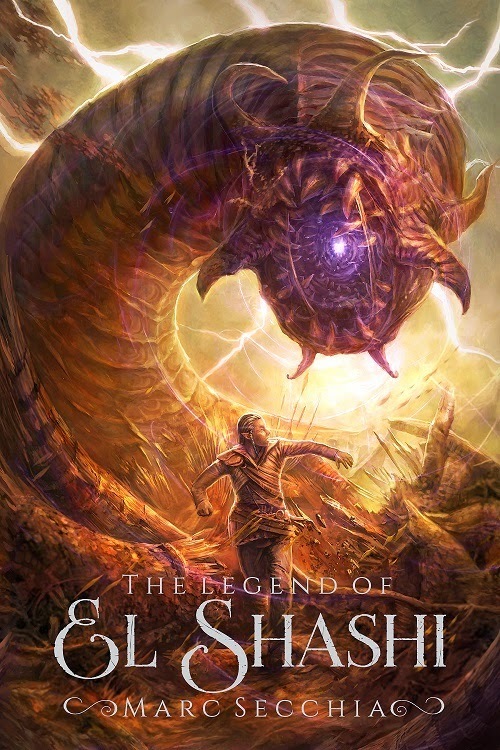 Bestselling fantasy adventure! Available in multiple formats including narration by Shiromi Arserio. The courage of the smallest dragon will be tested to the utmost. Bestselling fantasy in Coming of Age on Amazon. 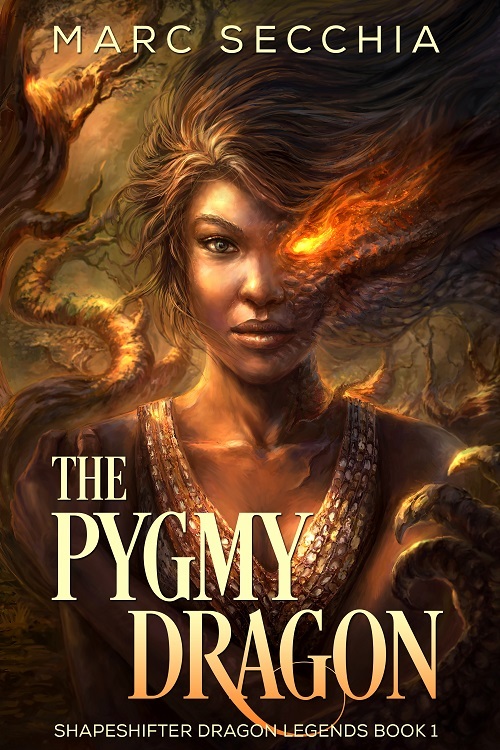 The Pygmy Dragon is also available in Italian. Find this volume in the Italian Amazon store. 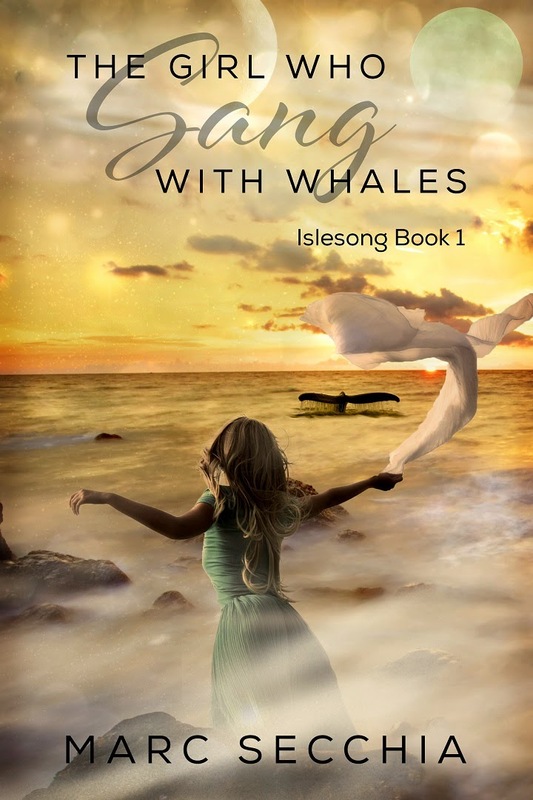 Richly imagined and evocative fantasy set in an unspoiled ocean world. 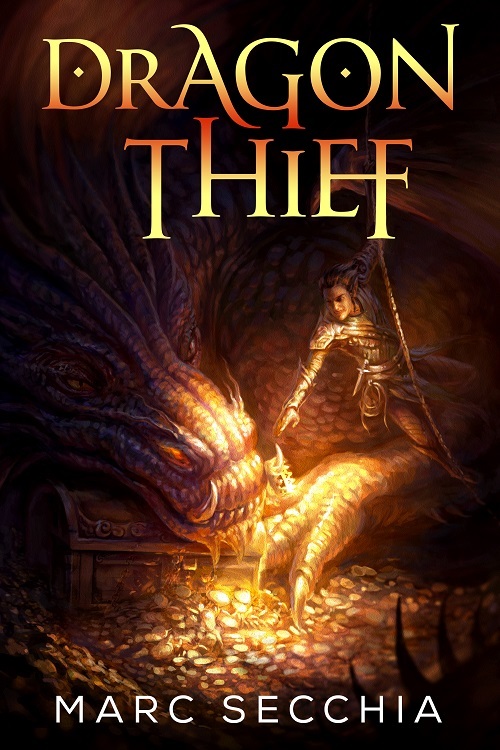 This series is chronologically linked with Dragon Thief. A terrible accident. A life torn apart. 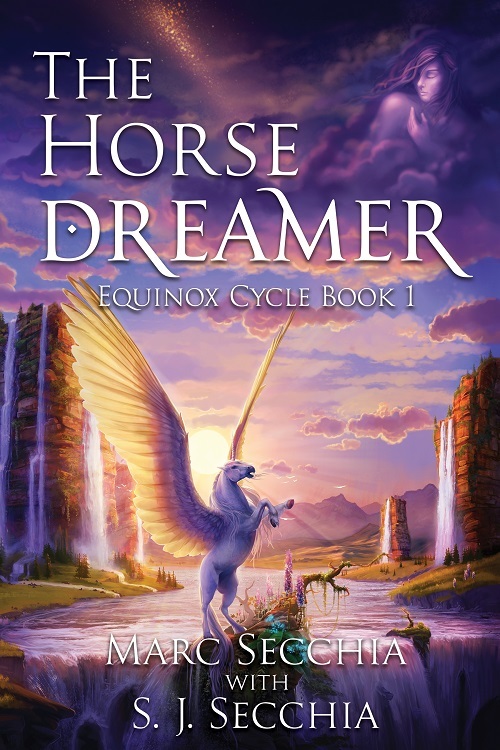 A disabled equestrienne embarks on the ride of her life in this magical horse-themed fantasy. Ride away with Zaranna! Imagine if the treasure stole you? Awkward. Epic quest fantasy with a tongue-in-cheek twist. 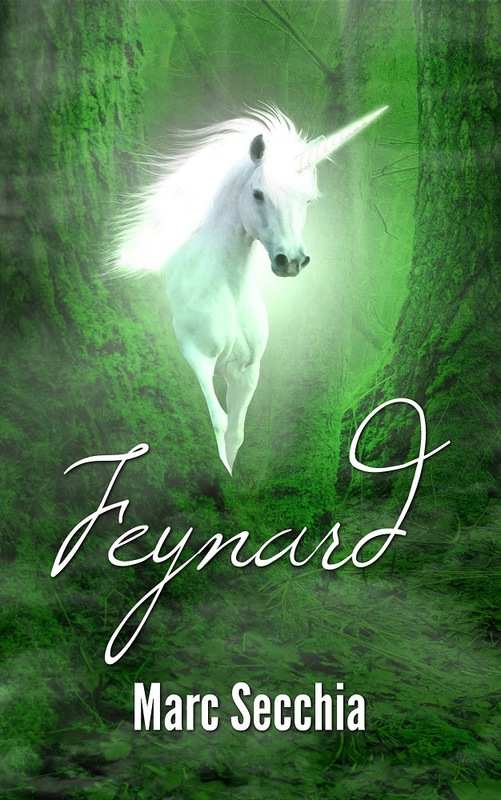 Feynard's forest needs a hero, only he's rather more interested in being a wet blanket until a feisty Dryad takes matters into her tiny hands. 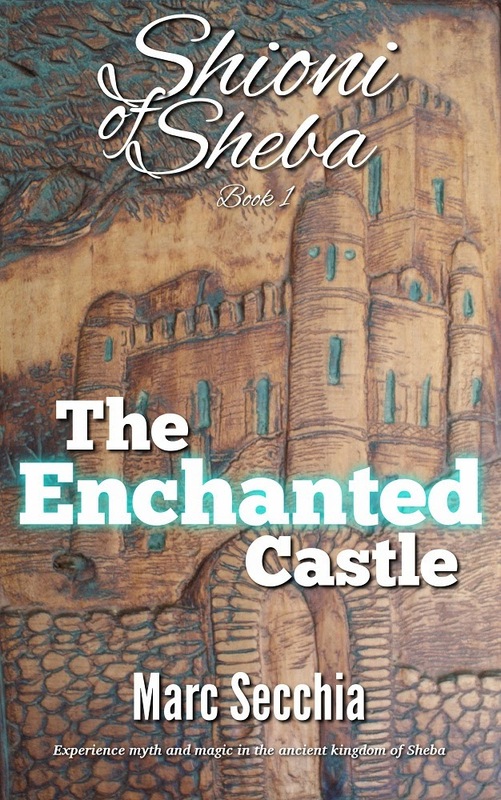 Unique African fantasy for Middle Grades readers set in the ancient Kingdom of Sheba. A tale of a man cursed with extraordinary power.